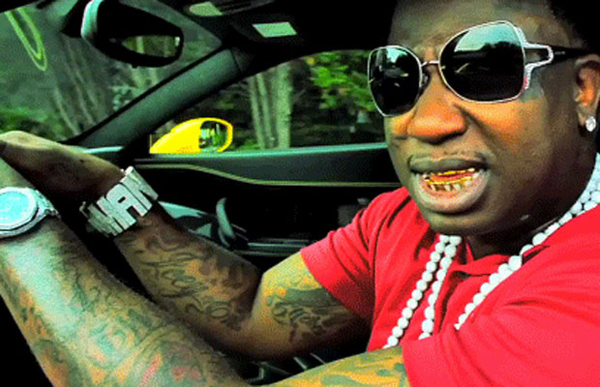 Gucci Mane Says He Smashed Nicki Minaj, Blac Chyna, And More! Damn, Gucci Mane put many industry girls on blast today by exposing some interesting information… He claimed he smashed, Nicki Minaj, Blac Chyna, Fantasia, Ciara, and more! Click below to see the details and to find out who else he claimed he hit. 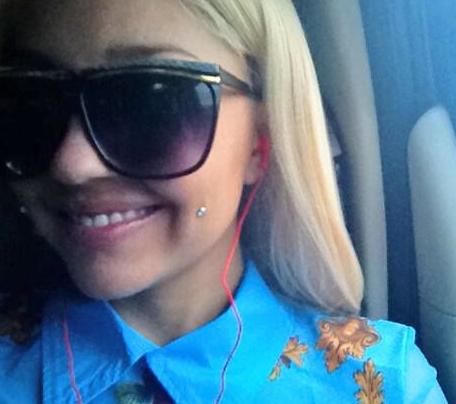 (Photos) A Complete Look At Amanda Bynes’ Makeover! If you haven’t heard already, Amanda Bynes got a completely new makeover and look. 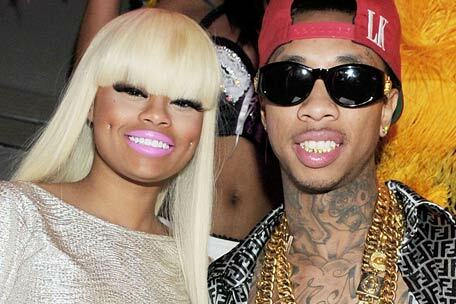 She changed her style completely and is resembling Nicki Minaj and Blac Chyna. She seemed to have got a weave, started wearing lashes and fake contacts, got her cheeks/dimples pierced, and changed her dress style as well. In my personal opinion her transformation is cute, it’s just her twitter behavior that I’m worried about (if you go to her twitter page you can scroll down and see her antics, for instance she tweeted at Drake that she wanted him to murder her p****)! Anyway, click below and check out some photos of her makeover. Let me know what you think of it in the comments section. Check Out Chyna’s New Red Hair! Tyga’s girlfriend/rumored future baby-mom/fiance(?!) recently got a change to her hair… she went from her usual blonde to a fiery red! I personally think it looks adorable, but click below to see what you think!